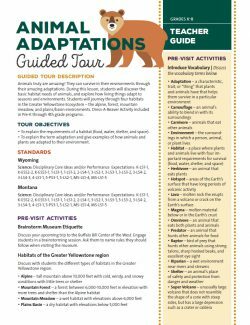 The Buffalo Bill Center of the West offers these many resources for teachers and students, including tour maps, Skype in the Classroom lessons, and our Education Opportunities Guide. 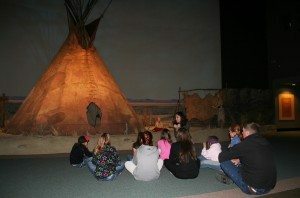 Students sitting with educator by the Plains Indian Museum’s hide tipi. 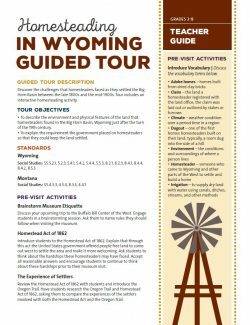 and find out more about the educational opportunities you can find with the Buffalo Bill Center of the West. Consider checking out one of our new backpacks while at the Center! 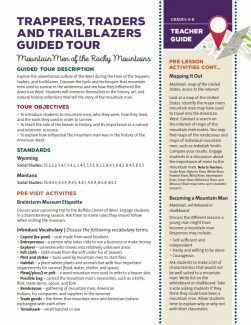 This new resource will enhance your self-guided field trip experience through hands-on learning. Click here to find out more. 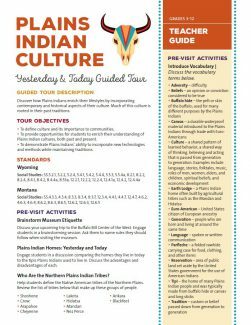 Call 307-578-4028 today to reserve a backpack and other materials for your field trip. 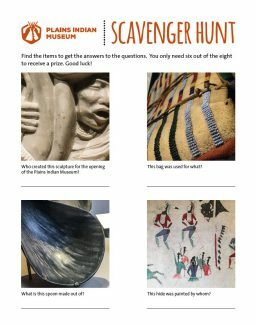 Scavenger Hunts are available now for self-guided exploration on your field trip to the Center. Please print scavenger hunts for your students prior to your field trip visit. The Buffalo Bill Center of the West is part of Skype in the Classroom. 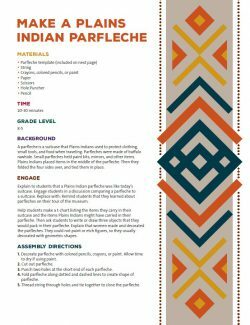 You can visit the Center virtually by signing up for one of our participatory lessons. 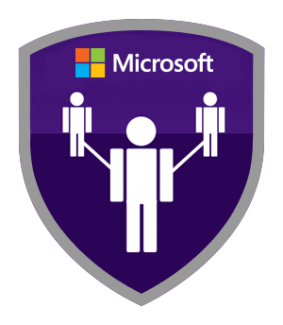 Click here to learn more about our partnership with Microsoft in Education’s Skype in the Classroom—and then schedule a lesson with us! 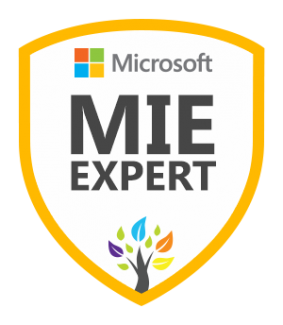 Microsoft in Education has recognized the Center as an Educator Community Influencer, an Educator Community Contributor, and a Certified Microsoft Innovative Educator. 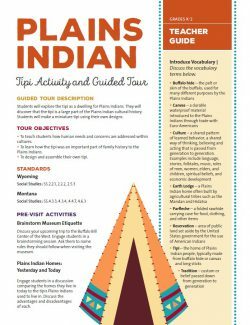 Visit our new Indian Education for All Resources page to access all our onsite, outreach, and online offerings that meet Montana and Wyoming’s Indian Education for All component in these state’s Social Studies Standards. 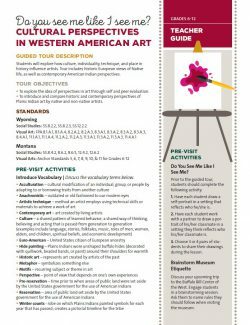 The Buffalo Bill Center of the West also offers outreach trunks, learning kits, and DVDs on a variety of subjects, including western art, history, culture, Yellowstone natural history, and more. Click here to find out the details and submit a request online. Don’t miss our new online games and interactives—as fun as they are educational. Click here for short video clips, perfect for illustrating a school project. All of our school services meet Wyoming and Montana state standards. 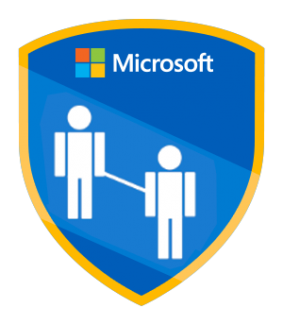 Please click on the link below to view our standards correlation chart.